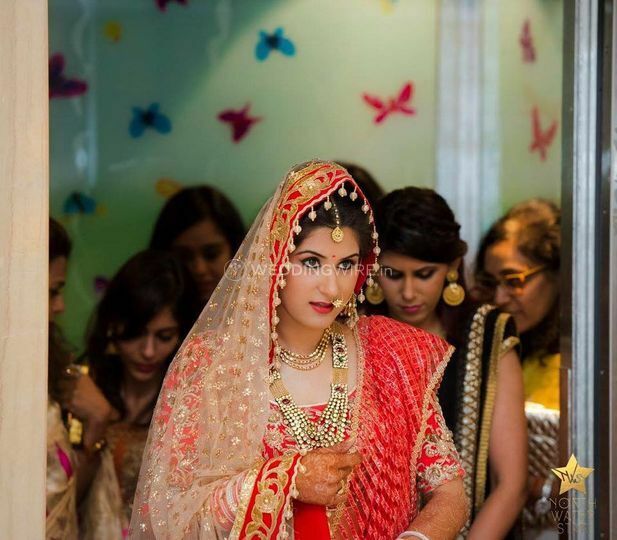 Salman Raza Makeup & Hair Art ARE YOU A VENDOR? 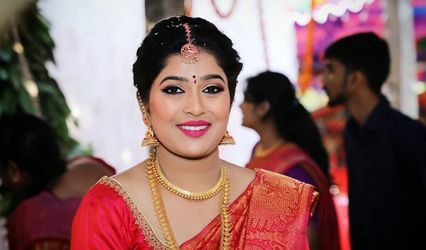 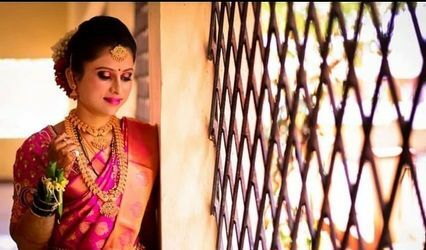 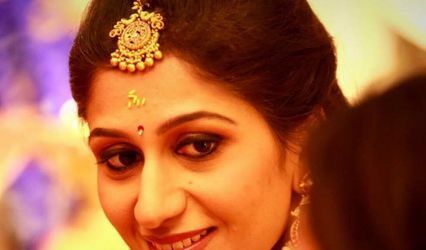 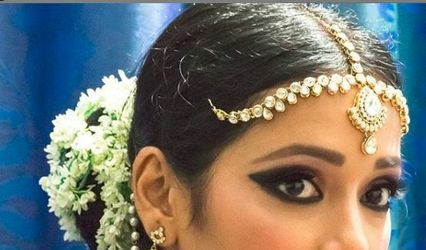 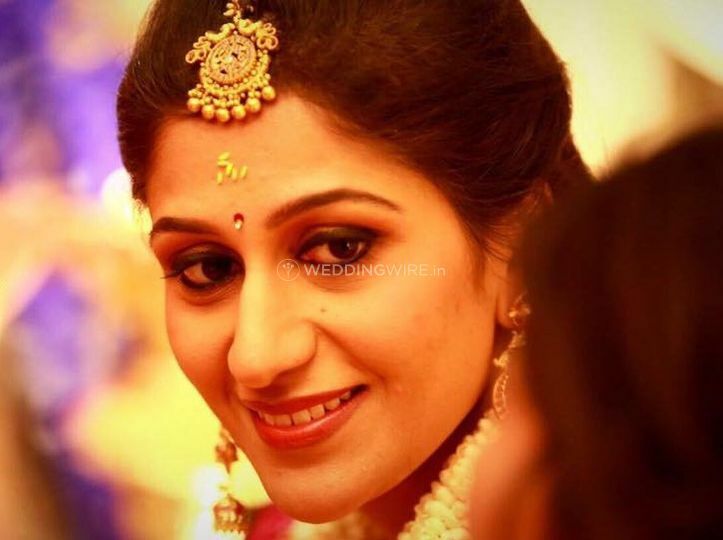 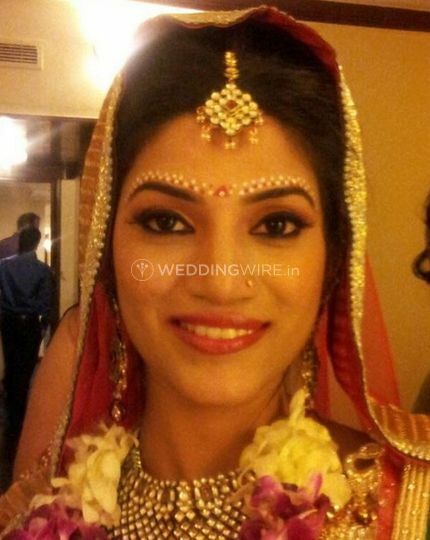 Salman Raza Makeup & Hair Art is a makeup artist based out of the city of Bangalore and it is one of the most sought after names when the brides look for a stellar makeover for their big day. 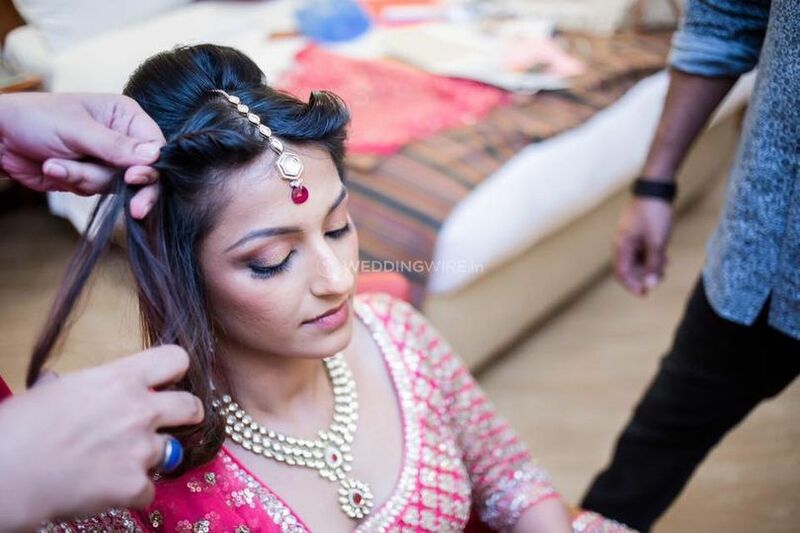 The wedding demands the best of everything and you cannot negotiate on the perfection because it is a fairytale you get to live with your better half in the presence of your near and dear ones and you need to be your best self at all times being the lady of the hour and Salman Raza Makeup & Hair Art will be the right person to deck you up. 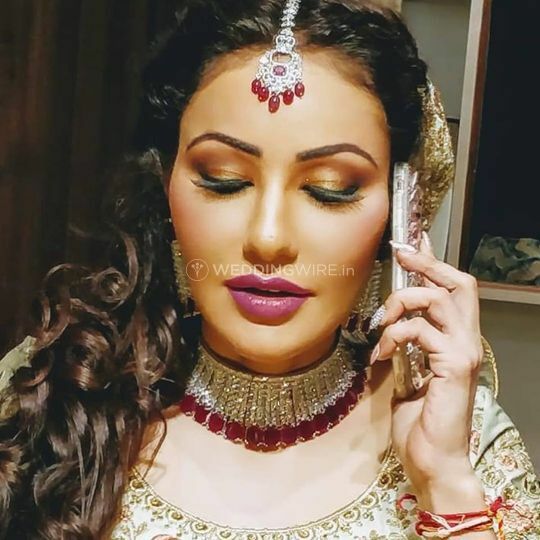 Salman Raza Makeup & Hair Art is a venture of Salman Raza and he has been privileged to be a part of an all India events team for the same company in 2008. 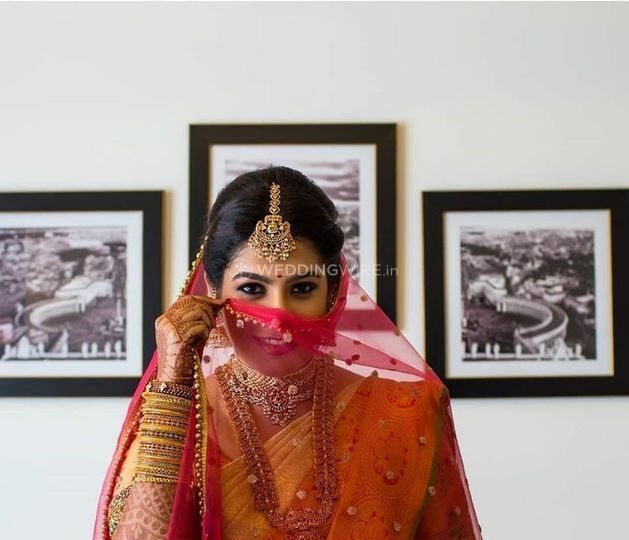 He has also participated in India Fashion Week, Wills Fashion week, Couture week and other fashion shows and shoots for many international and Indian designers and campaigns. 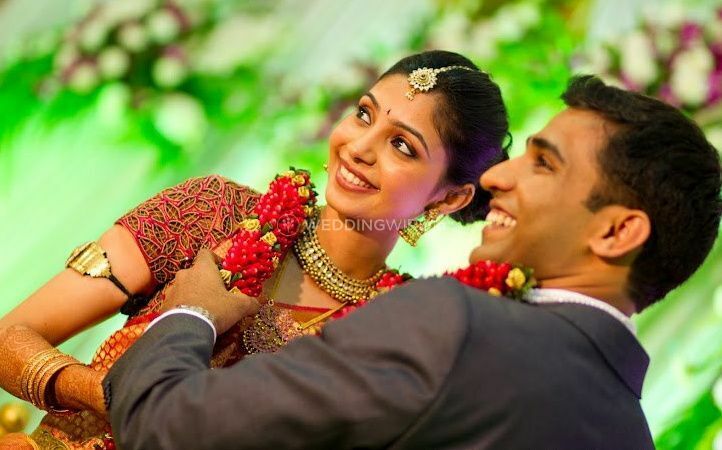 He uses his experience to widen his expertise and he will provide you with impeccable services.